KEMENTERIAN Pelajaran Malaysia (KPM) melalui Bahagian Pendidikan Guru (BPG) bekerjasama dengan Open University Malaysia (OUM) memperkenalkan Program Prasarjana Muda Pengajaran KPM-OUM, mulai Julai ini. All new students under PJJ-KPM-OUM programme have to pay registration fees of RM 120.00 at time of registration. Open University Malaysia (OUM) is targeting China and Zambia as the next destinations to expand its educational programmes. The university is working towards collaborating with education institutions in China to offer its courses. OUM has successfully setting foot in seven countries in Asia and the Middle East. Its first international project in 2001 was to provide training for teachers in Sri Lanka. In 2012 OUM, in collaboration with the Graduate School of Management in Colombo, Sri Lanka launched its Master of Business Administration (MBA) and PhD in business administration programme. OUM's post-graduate programmes offered in Hungary were MBA and Master in information technology. In June 2012, OUM went to Zambia to start training programmes there. Under the smart partnership with overseas institutions, OUM is responsible for development of course curriculum, conducting assessment and awarding degrees while its partners manage and deliver the programmes. The KSK-OUM-IPD partnership will introduce new courses at certificate and executive diplomas levels for Sarawak and Sabah students. OUM now has 53 Learning Centers throughout Malaysia. The Learning Centers are managed by team of administrators. 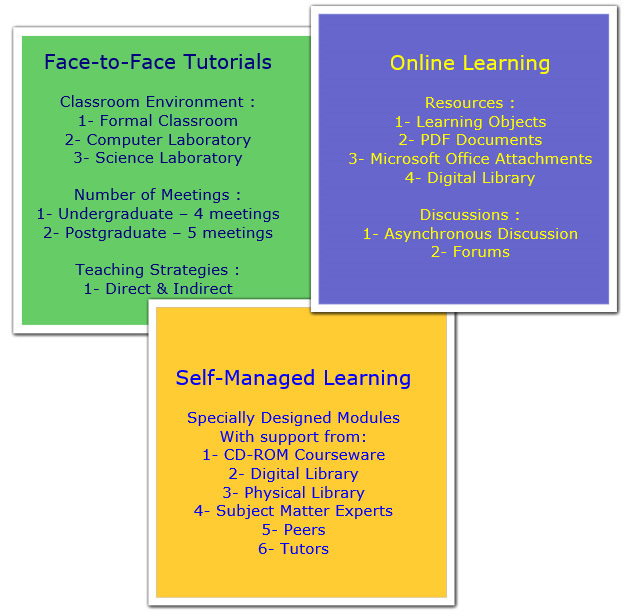 As part of the learning environment infrastructure, OUM’s Learning Centers are fully equipped with tutorial rooms, computer laboratories, library and Internet facilities. 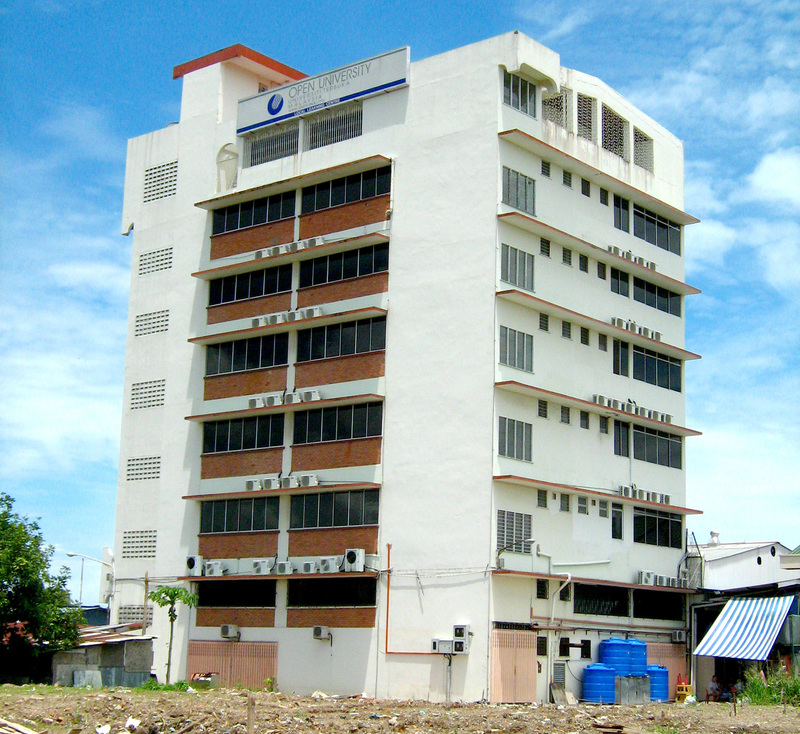 Open University Malaysia is the largest Open and Distance Learning (ODL) institution in Malaysia with about 25,000 students. OUM offer a wide range of adult learning opportunities in Malaysia including teaching skills, child care and much more. 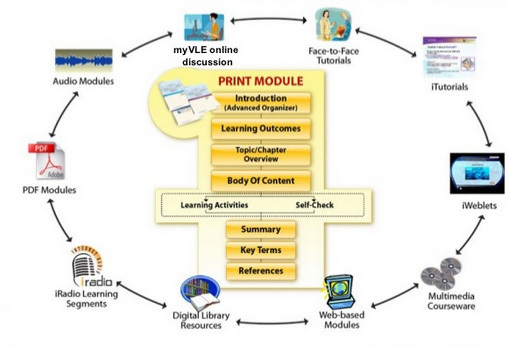 In terms of teaching and learning, the OUM approach with combining printed materials as the main learning resource supplemented by face-to-face interactions at regional centers and online learning through Learning Management System (LMS). The offers of OUM in overseas countries. 2) Information Technology - IT. The university plans to offer more selected undergraduate courses in certain countries, depending on demand and factors such as technology access, allied infrastructure, level of education and English language proficiency. Learning Centres main campus at Jalan Tun Ismail, Kuala Lumpur. OUM has a strong network of learning centres nationwide. These learning centres are located at major cities and towns, from Peninsular Malaysia to Sabah and Sarawak. OUM has 53 Learning Centres nationwide fully equipped with tutorial rooms, computer laboratories, library and Internet facilities. 1 2 salinan sijil-sijil and transkrip akademik yang disahkan (SPM/O'LEVEL, STPM/A' Level/Matrikulasi/Diploma). 2 certified copies of your academic certificates and transcripts (SPM/O'LEVEL, STPM/A' Level/Matrikulasi/Diploma). Get a confirmation from your employer if you are employed. 3 Sertakan Yuran Permohonan sebanyak RM15.00 dalam bentuk draf bank/Kiriman Wang/Wang Pos dibayar kepada UNITEM. Yuran ini tidak akan dikembalikan. 4 2 salinan kad pengenalan (pemohon Malaysia) ATAU Paspot (pemohon antarabangsa) yang disahkan. 5 Satu keping setem bernilai 30 sen (untuk permohonan dalam Malaysia). Mempunyai pengalaman pembelajaran terdahulu yang relevan dengan program yang dipohon. Has relevant prior learning experience for the programme applied. 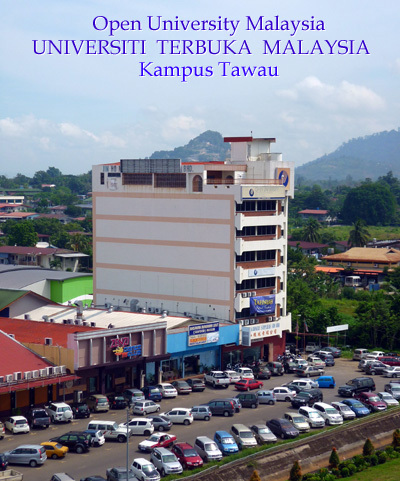 Open University Malaysia was established in 2000 as the seventh private university in Malaysia. OUM offers 70 academic programmes in wide range of disciplines, from IT and Engineering to the Arts and Social Sciences, Business and Science. OUM has 80,000 over students. OUM has five faculties – Business & Management, Science & Technology, Applied Social Science, Education & Languages and Information Technology & Multimedia Communication. OUM's main campus is at Jalan Tun Ismail, Kuala Lumpur. 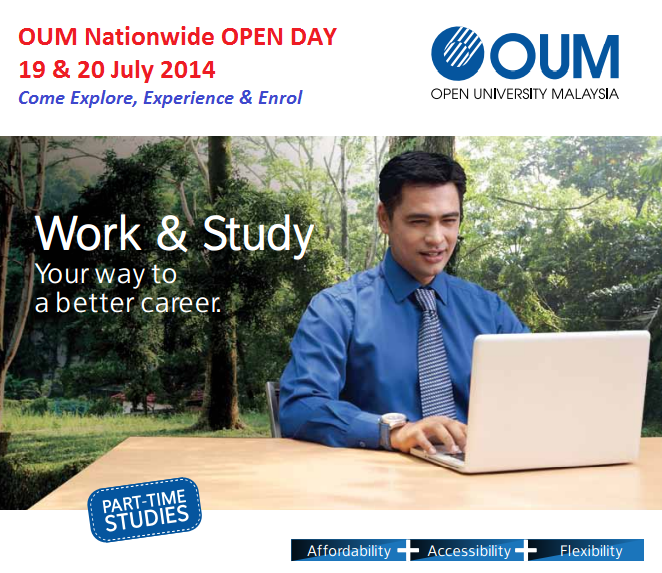 OUM has established a network of learning centers throughout Malaysia. 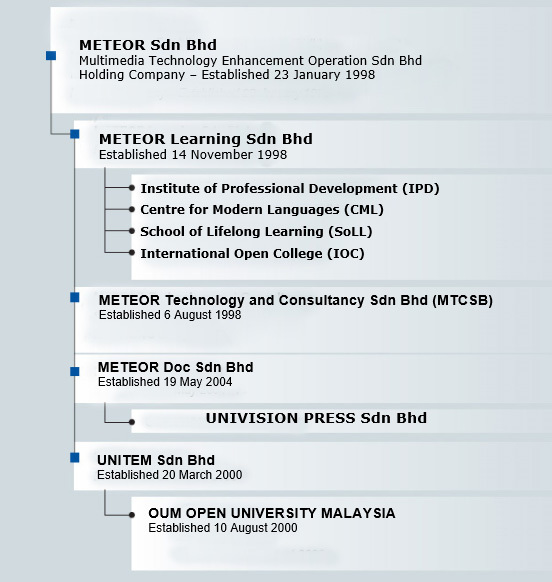 On 23 January 1998, a consortium of 11 public universities was incorporated as Multimedia Technology Enhancement Operation Sdn Bhd (METEOR), with the main role of developing multimedia technology applications for the education sector. OUM belongs to UNITEM Sdn Bhd, a wholly-owned subsidiary of METEOR, as shown in the following organisation chart. The above was the old Tawau Learning Centre in Jalan St. Patrick, Tawau. It is now closed and moved to Bandar Sri Indah, 10 km from Tawau town center. There are 15 private universities in Malaysia in 2008. Open University Malaysia (OUM) is the 7th private university in Malaysia opened in 2000. OUM is under Malaysia's Private Higher Education Institutions and OUM own under a consortium of 11 Malaysian public universities. The main campus is at Jalan Tun Ismail, Kuala Lumpur with 50 over learning centers throughout Malaysia. Since its establishment in 2000, the number of learners has grown 50,000. Almost 90% of the students are working adults majority of which are school teachers and military personnel. OUM has five faculties and a school offering various programmes. 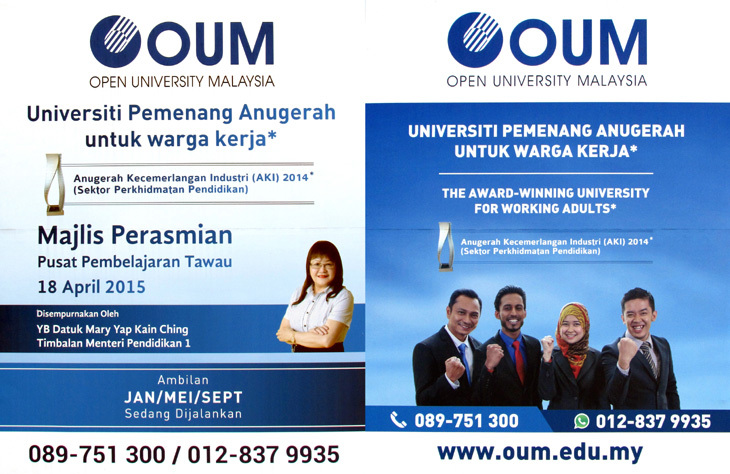 OUM also established a network of 53 learning centers at major cities, from Peninsular Malaysia to Sabah and Sarawak. Learning Centers are managed by administrators and fully equipped with tutorial rooms, computer laboratories, library and Internet facilities. OUM established two centers and two institutes to support the delivery of academic programmes. 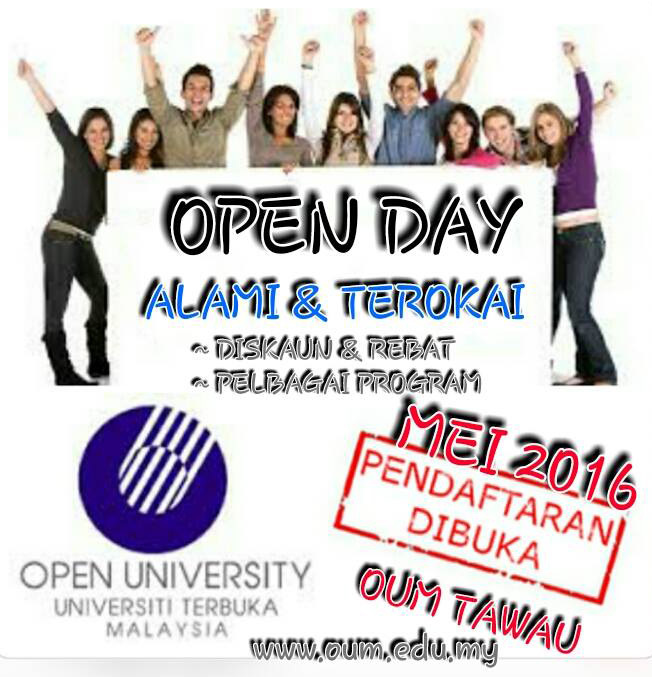 Open University Malaysia (OUM) is the first private Open and Distance Learning (ODL) university in Malaysia. The University has now expanded operations to several countries. 2) Sukhothai Thammathirat Open University (STOU) is one of the two official open universities. STOU has no on-campus classes. Instead, it offers self-instructional packages in a distance education format and conducts optional tutorials in local study centers throughout Thailand. STOU's curriculum is designed to provide educational programs to advance Thailand's quality of life and development and preserve its culture. The course consists of blocks that are each worth at least six university credits that may in turn be applied toward 2,3 or 4 year bachelor's degree programs or one- or two-year certificate of achievement programs. The optional tutorials, which are taught on weekends by STOU academic staff on a rotating basis, allow students to ask teachers questions about self-study units, receive detailed explanations of topics that are difficult to study independently, and view real-life examples and models. 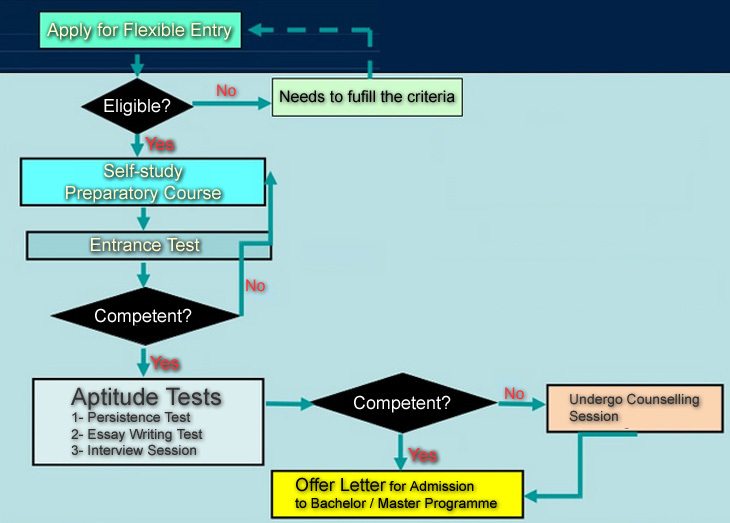 All tutorial teachers adhere to university-prepared guidelines and a standard teaching style.